We are providing arc/induction furnace transformers that have the capability to withstand short-circuits. Further, its superior features like low noise, economical operation, compact design etc, have made the range highly popular in the market. We also have ability to customize the range as per the specific requirements of the customers. 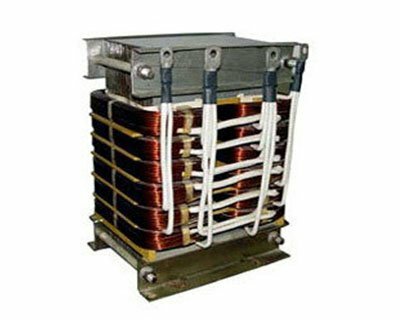 We offer a qualitative range of furnace transformers that are designed and manufactured using cutting edge technology. 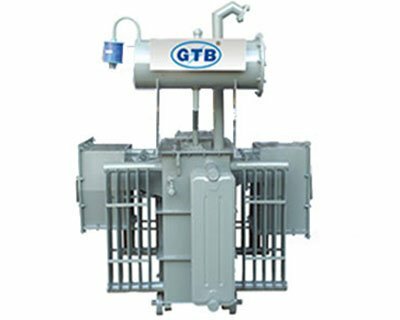 These furnace transformers are widely used in steel plants, aluminum industries , gas factories, calcium carbide and various other industries.